Do not fret "Days of Our Lives" fans, you are not missing your favorite soap about the fictional Midwestern town of Salem, it's on hold for three days during the French Open. "Days of Our Lives," "The Meredith Vieira Show" and "Steve Harvey" are being preempted on Monday for the 4th round of the French Open from Roland Garros in Paris, France. 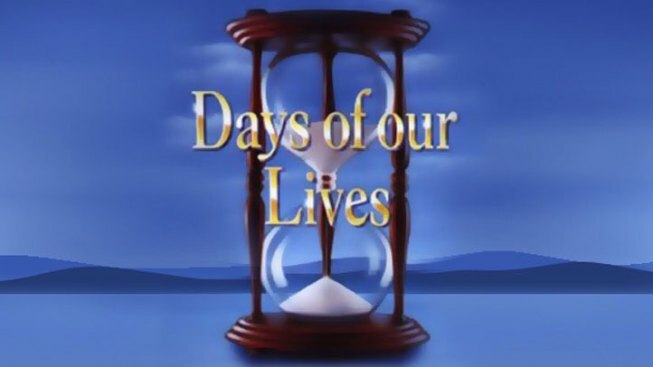 NBC 5 News at 11 a.m., "Days of Our Lives" and "The Meredith Vieira Show" will not air on Thursday or Friday. On Thursday it's the Women's Semifinals, while on Friday it's the Men's Semifinals. NBC 5 Today at 11 a.m., "Days of Our Lives," "The Meredith Vieira Show" and "Steve Harvey" return Monday, June 6. 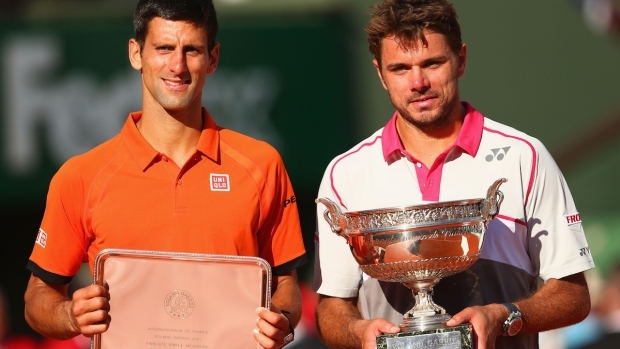 Once again, you will not miss any storylines during NBC's coverage of the French Open.